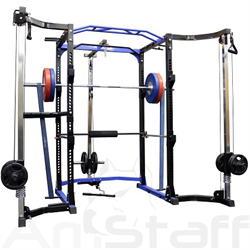 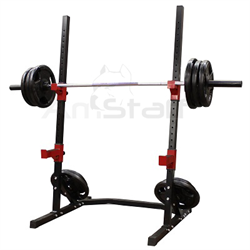 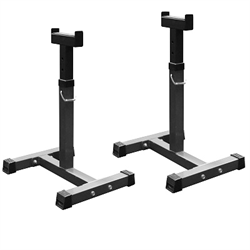 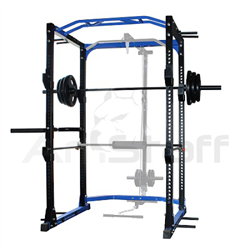 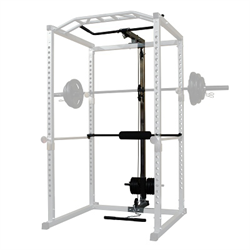 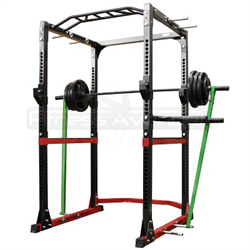 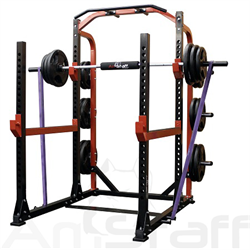 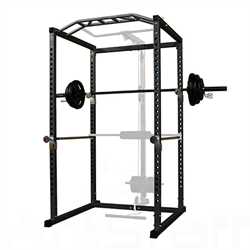 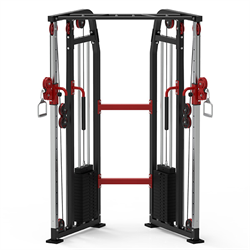 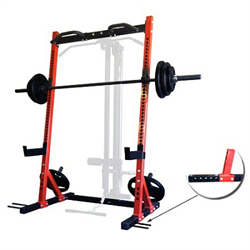 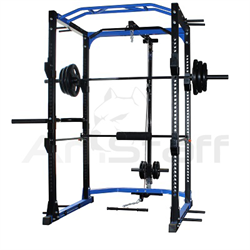 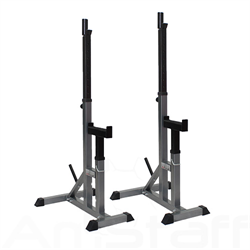 - Allows more overall weight capacity and range-of-motion than any other Power Rack in its class. 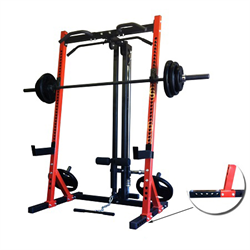 - Fire up your workouts on one of the first inventions that allowed weightlifters to work out safely and effectively, the Power Rack! 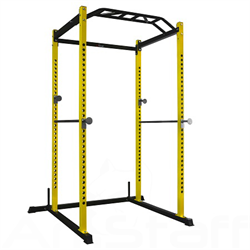 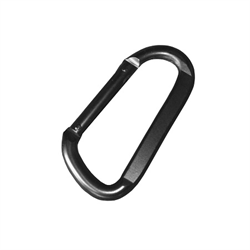 - Constructed of heavy-duty powder coated steel. - With the wide "walk-in" design there is plenty of side-to-side movement for a variety of exercises such as squats, incline, decline, flat and military presses as well as shrugs and calf raises. 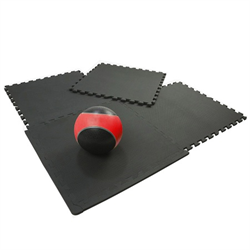 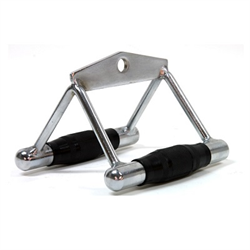 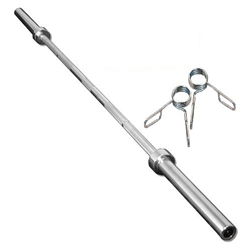 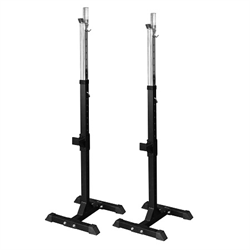 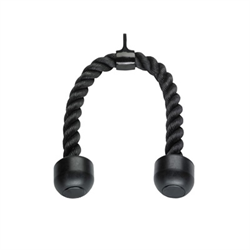 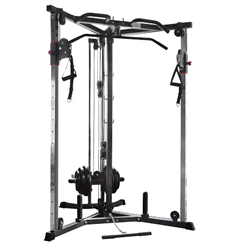 - Comes with four heat tempered lift-offs and two saber style safety rods so you can keep your exercise routine the way it should be simple and effective. 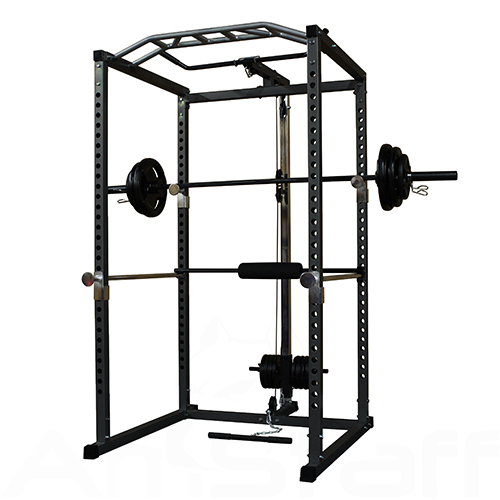 - 30 Adjustment levels make this unit suitable to any size user. 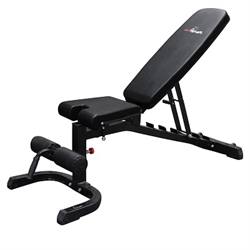 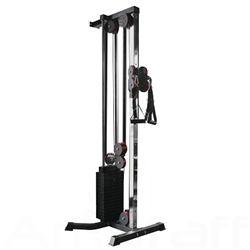 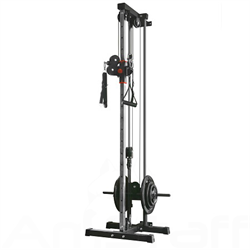 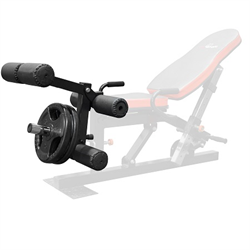 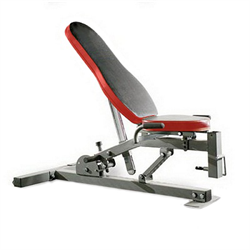 - Lat/Pull Down Attachment is included (can be purchased separately for $149.99) . 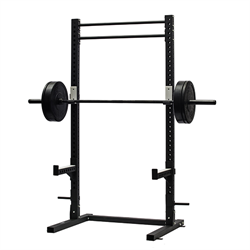 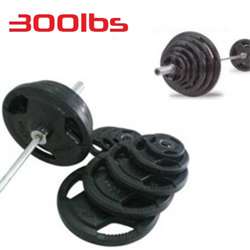 - Olympic Bar and Plate Weights are not included.